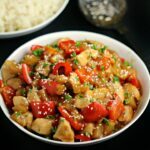 Thai Basil Chicken - Frugal Mom Eh! 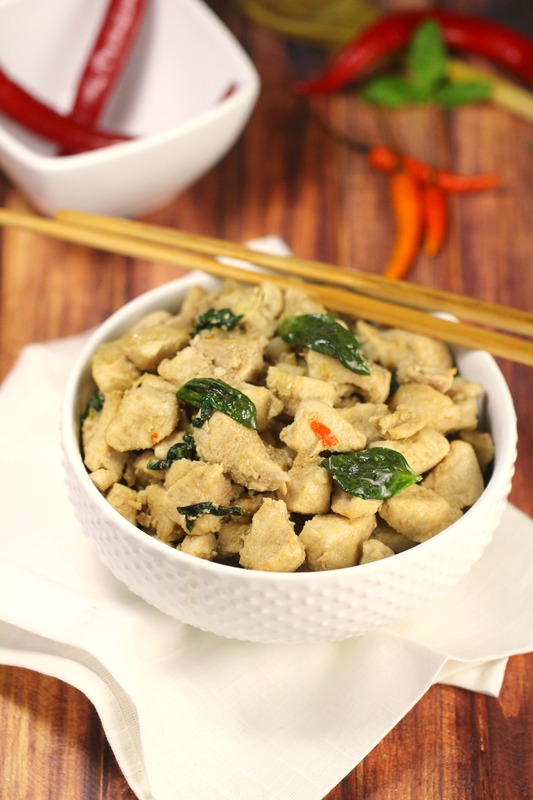 This Thai Basil Chicken recipe is a healthy makeover of a take-out favourite, it’s even a great #21DayFix recipe but still full of flavour. 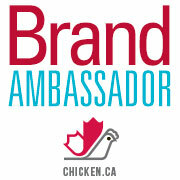 I finally get to share that I am a Chicken Farmers of Canada Brand Ambassador this year, and I am so excited to share Canadian chicken news, recipes and more throughout the year with you! Be sure to follow along on social media with the hashtag #chickendotca and check out all the great recipes being shared by myself and the other Brand Ambassadors! It’s a new year and that means many of us are being more mindful about what we eat. I actually started on a plan to eat healthier, and work out more before the Holidays started. 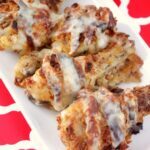 If you are looking for great, healthy recipes for your family you will definitely want to check out the Chicken Farmers of Canada website as they have an incredible selection of chicken recipes. The website is really user-friendly and you can search by category or dietary need. It’s super easy to find exactly what you are looking for just by clicking Advanced Search, checking off any dietary needs and then refining further if desired by specific cut of chicken and style of dish. 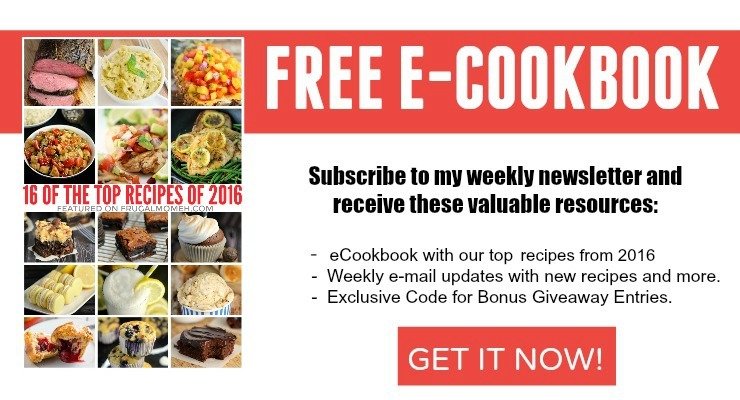 While checking out the recipes you might also stumble into the Healthy Choices Section which contains a lot of great information to help you and our family live and eat better. One article that really piqued my interest is the one on “Eating Well From 9 to 5”. 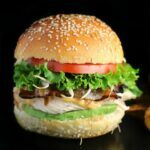 The article itself contains a lot of great information and tips to help you get prepared to eat well throughout your day. I already follow a lot of the great advice and my freezer is full of pre-cooked, portioned out meals and sides like Chicken Chili, Chicken Meatballs, Chicken Fajita filling, Quinoa, Spaghetti sauce and more. 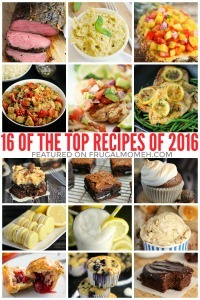 (Chicken is obviously a huge part of my plan to eat better this year!) 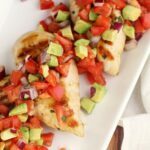 I’ve found that prepping ahead of time has saved me time and money and from sabotaging my diet! Chicken Farmers of Canada provide Canadians with a ton of choices at the grocery store from free range to organic. What does it all mean though? Free Range – Chickens have access to the outdoors to some degree. Grain Fed – This term is typically used for marketing purposes as all chicken raised in Canada eat a feed that is over 88% grain. Halal – Following Islamic laws, animals must be well-rested and handled in a way that minimizes suffering. Hormone/Steroid Free – Another marketing tactic, the use of hormones in raising poultry has been banned in Canada since the 1960s. Kosher – Following Jewish laws, the chicken is processed carefully to follow the strict guidelines for kosher certifications. Organic Chicken – Chicken must be raised to specific standards which may vary from province to province, but in general organic chicken must be raised with certified organic feed. Raised without antibiotics – The chicken was not treated in any way with antibiotics. Read the Chicken & Antibiotics section for more info. Vegetarian grain fed – Feed given to the flock contains no animal by-products and contains only vegetable protein such as soy. It shouldn’t be surprising that most Canadians want a single mark to indicate that chicken has been raised by a registered Canadian chicken farmer and subject to mandatory and auditable programming for things like food safety and animal care. I know that I prefer to buy Canadian grown and raised meat and produce, I just trust it more and prefer to support fellow Canadians. If you are like me, and 80% of the rest of Canadians, be sure that the chicken you buy is Canadian by looking for the Raised by a Canadian farmer mark. If your store doesn’t use the “Raised by a Canadian Farmer” brand, you can ask them to! I decided to share this recipe as I’ve been craving Thai food lately. It’s so much fun to make favourite take-out foods at home and this one is no exception. 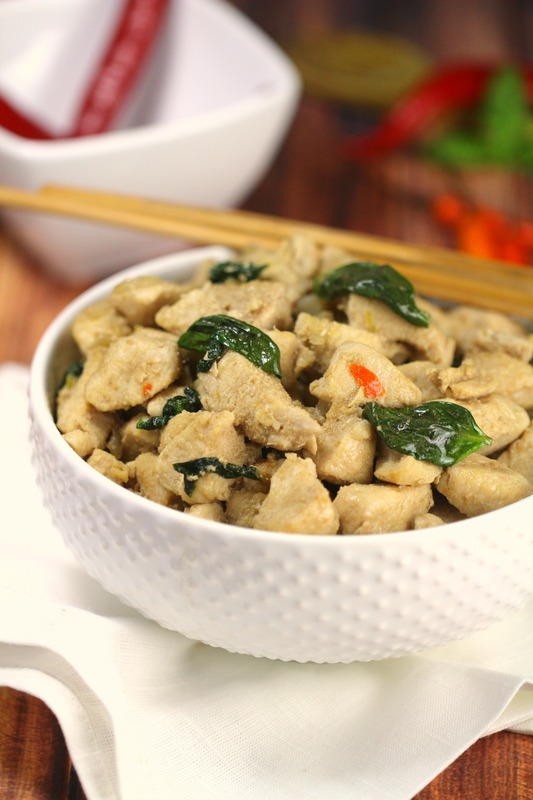 Typically Thai Basil Chicken is made with Thai Holy Basil but good luck finding that! Thai Basil works well but that wasn’t in the works for me when I was looking for some so I ended up using regular old Basil. 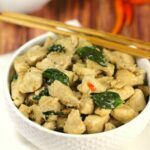 It does change the flavour slightly as Thai Basil has more of a peppery flavour to it but I can promise you this Thai Basil Chicken recipe is amazing either way. 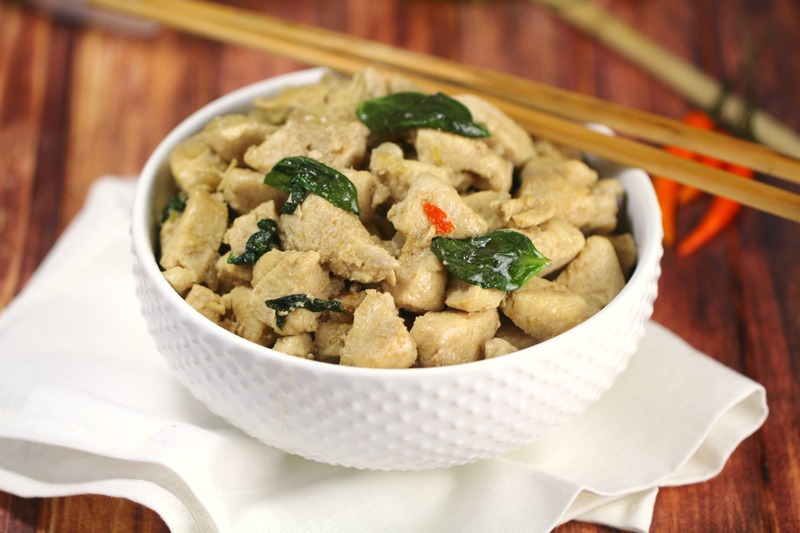 You will love how quick and easy this Thai Basil Chicken is to throw together. Heat oil in wok over medium-high heat then add chili pepper, onion, and garlic. Sauté until fragrant, about 1-2 minutes. Add chicken and cook until the chicken is cooked through – about 5-7 minutes. Add honey, fish sauce, and soy sauce, allow to simmer until sauce thickens slightly. Remove wok from heat and carefully fold in basil leaves until they wilt. Add chicken and cook until the chicken is cooked through - about 5-7 minutes. Congrats on your ambassadorship!! This recipe looks so good, I love to make our favorite take out recipes at home like this. Yum! We are big chicken eaters and I’ve not tried this recipe before. I’ll have to see how the fam likes it. That looks SO good! Congrats on being an ambassador! My family LOVES chicken so I’ll be sure to keep my eyes peeled for all your fun and delicious recipes! The surprise ingredient for me was the honey, but in retrospect, it makes a lot of sense. The sweet of the honey would really work with the garlic, and the red thai chili pepper would probably give it a nice oomph to let the tastebuds know it was there. Good recipe! This looks absolutely delicious!! 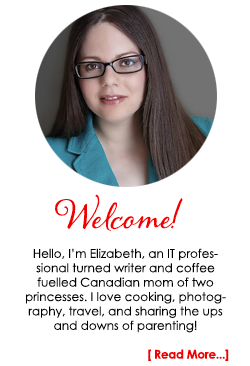 Congratulations on being an ambassador – I’m excited to follow along!! I love Asian flavored dishes like this one. Chicken is always a great protein to use. We make Bang Bang CHicken and LOVE it! 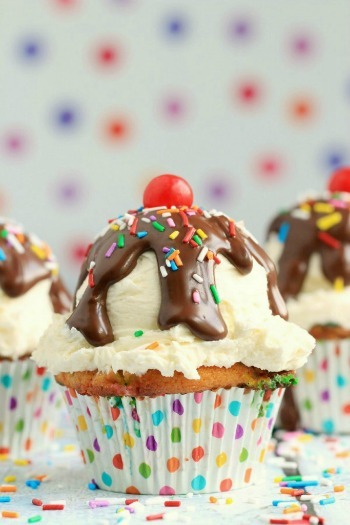 Your recipe looks drool worthy! We eat a lot of chicken so learning new ways to make it is always great. I bet the small amount of heat and fresh basil are amazing! I love Thai food! I wish I could eat the spicy stuff this looks SO good! I love the flavors of Thai food, this recipe sounds absolutely delish! This looks like a delicious recipe. Chicken is one of my favorite meats to cook with. I tend to go for the free range chicken. 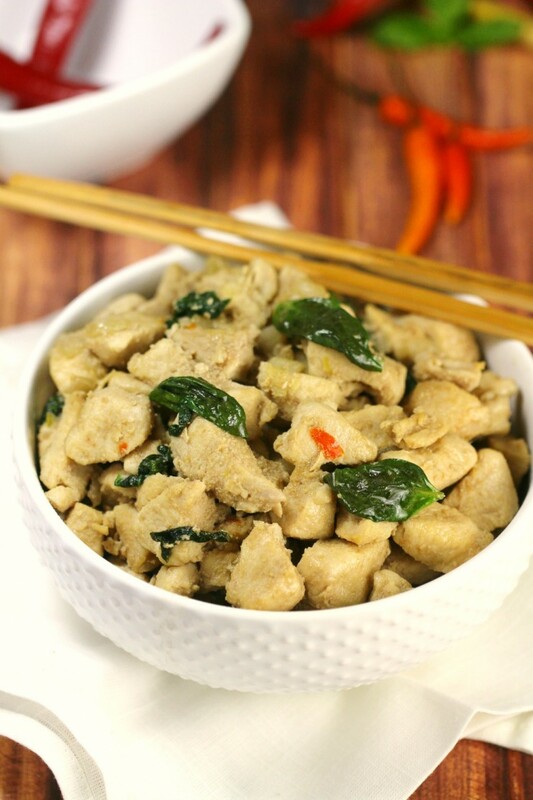 Thai Basil chicken looks like a delicious dinner option. Thanks for the breakdown on the different types of chicken. I make it a few times a week. We’ve been outing out less in an effort to eat better and save money. Trouble is I miss so many of my favorite flavors. Can’t wat to try this recipe! I love thai basil chicken! This looks super easy and yummy. I can imagine that this chicken is so full of flavor. I would love to try this. I knew I was making chicken for dinner but I didn’t know what I was going to do with it. Now I know!!! Can’t wait to try this recipe out. 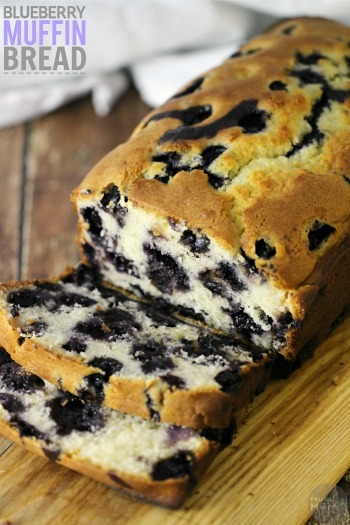 This recipe and the pictures make this look delicious and I like the ingredients. I’ll have to pay closer attention to what kind of chicken I’m buying.